December 4th in Wordpress Plugins by Wordpress Jedi . In the past couple of years, we have covered many themes and plugins business owners can take advantage of to offer better customer service. Many businesses rely on live chats to answer the questions customers or prospects may have. The WordPress Live Chat Plugin is a simple solution that lets businesses chat with their customers for sales and support purposes. 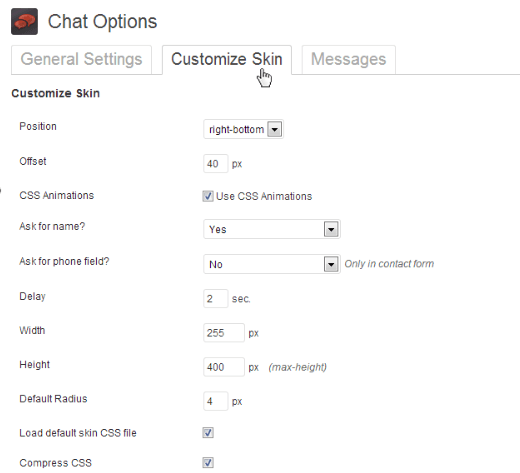 The Live Chat plugin has a simple and good looking design. You will be able to set up operators and answer customer’s questions easily. The plugin is highly customizable. You can change background, height, weight, and other settings. Businesses should take time to change their offline message. 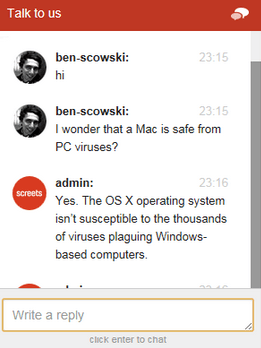 The script keeps track of your chat logs, which is very important for businesses. Chatting with your customers for sales and support can help your business gain and retain more customers. Just make sure you have proper resources to handle the challenge of maintaining such a service.